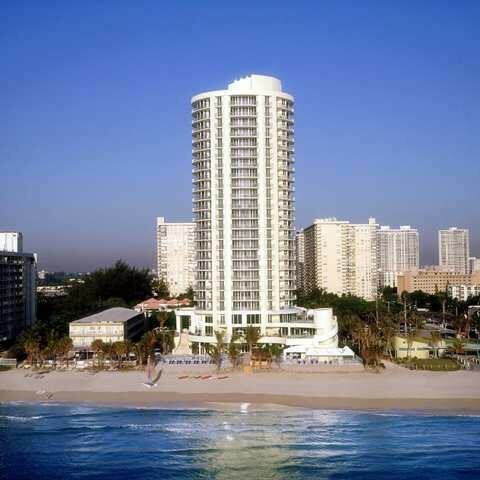 LocationThis is a full-service beachfront resort hotel and day spa situated between the Bal Harbour and Aventura areas of the northern section of Miami Beach. Ideally located in sunny south Florida, the hotel is less than 30 minutes from both Miami International Airport (MIA) and Fort Lauderdale/ Hollywood International Airport (FLL). There is so much to see and do in the Miami area. 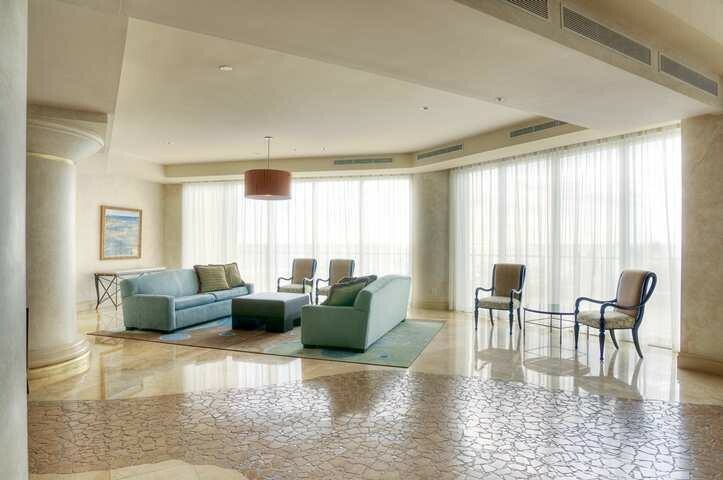 However, guests can also opt to do nothing at all.FacilitiesA lobby and a reception are available to guests. Internet access and wireless internet access are available in the public areas. Gastronomic options include a restaurant, a café and a bar. Guests can buy holiday mementos from the souvenir shop. Guests travelling in their own vehicles can make use of the available parking spaces (for a fee). Other services include a hairdressing salon. There is a business area with a conference room and a business centre.RoomsAll rooms feature air conditioning, a kitchen and a bathroom. Guests will also find a balcony in most rooms. Most accommodation units offer a side sea view. Each accommodation unit features separate bedrooms, a double bed, a king-size bed or a sofa-bed. A safe is also available. There is a fully-equipped kitchenette with a fridge, a microwave, tea and coffee making equipment and a dishwasher. In addition, there is a washing machine and an ironing set. Convenient features include internet access, a telephone, a TV, a radio, a CD player, an alarm clock and wireless internet access. In each of the bathrooms, guests will find a shower, a spa bath and a hairdryer.Sports/EntertainmentThe hotel offers an outdoor pool. Sun loungers and parasols offer the ideal way to unwind. A hot tub provides an opportunity for relaxation. Various refreshing drinks are available from the poolside bar. A gym, a spa, a sauna, a steam bath, a beauty salon and massage treatments are among the leisure options available.